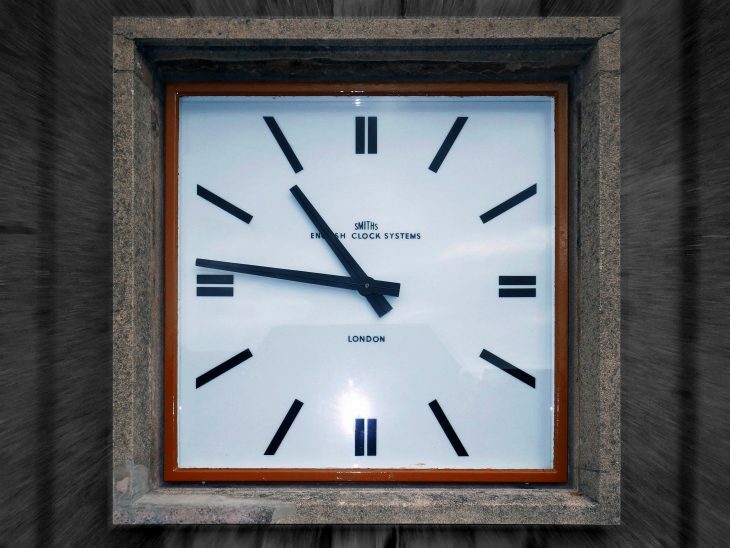 A clock that has not worked for nearly 25 years will be restarted today (Friday). 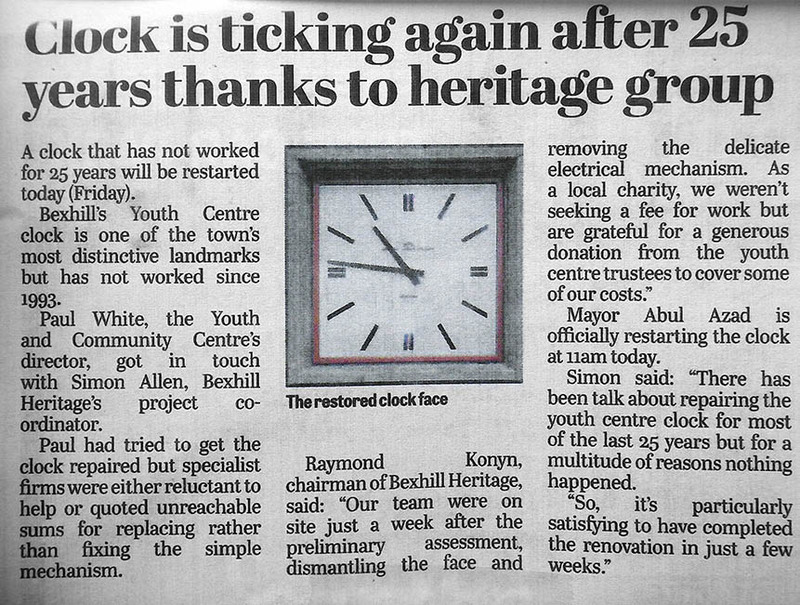 Bexhill’s Youth Centre clock is one of the town’s most distinctive landmarks but has not worked since 1993. Paul White, the Youth and Community Centre’s director, got in touch with Simon Allen, Bexhill Heritage’s project co-ordinator. Paul had tried to get the clock repaired but specialist firms were either reluctant to help or quoted unreachable sums for replacing rather than fixing the mechanism. 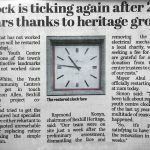 Raymond Konyn, chairman of Bexhill Heritage, said: “Our team were on site just a week after the preliminary assessment, dismantling the face and removing the delicate electrical mechanism. As a local charity, we weren’t seeing a fee for work but are grateful for the generous donation from the youth centre trustees to cover some of our costs”. Mayor Abul Azad is officially restarting the clock at 11am today. Published 28th September 2018 by the Bexhill Observer.